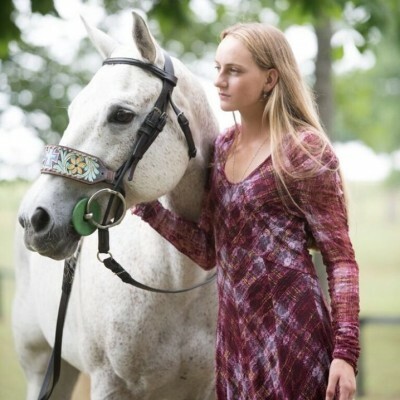 Hope Arellano is a rising 15-year-old professional Polo player. Hope is the youngest winner ever at the 2017 U.S. Open Women’s Polo Championship at the Houston Polo Club and was named Most Valuable Player at The Women’s Tournament at The Villages Polo Club in The Villages, Florida. She also won the 12-goal USPA Pete Bostwick Memorial tournament with her two brothers and father. Hope Arellano is managed by Horse Scout PR.